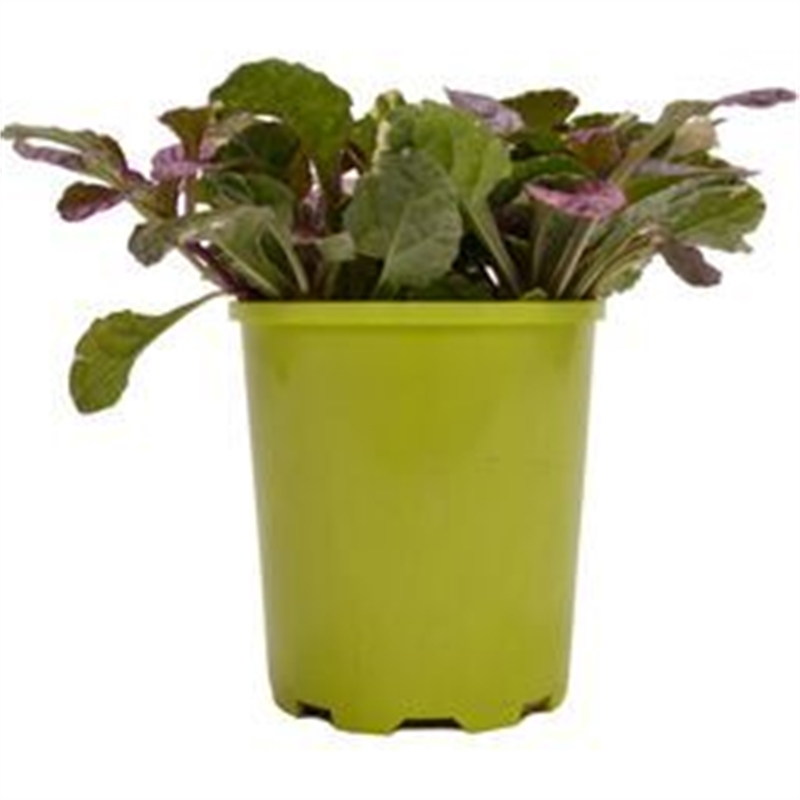 Jeepers Creepers is a wide variety of different types of ground covers. 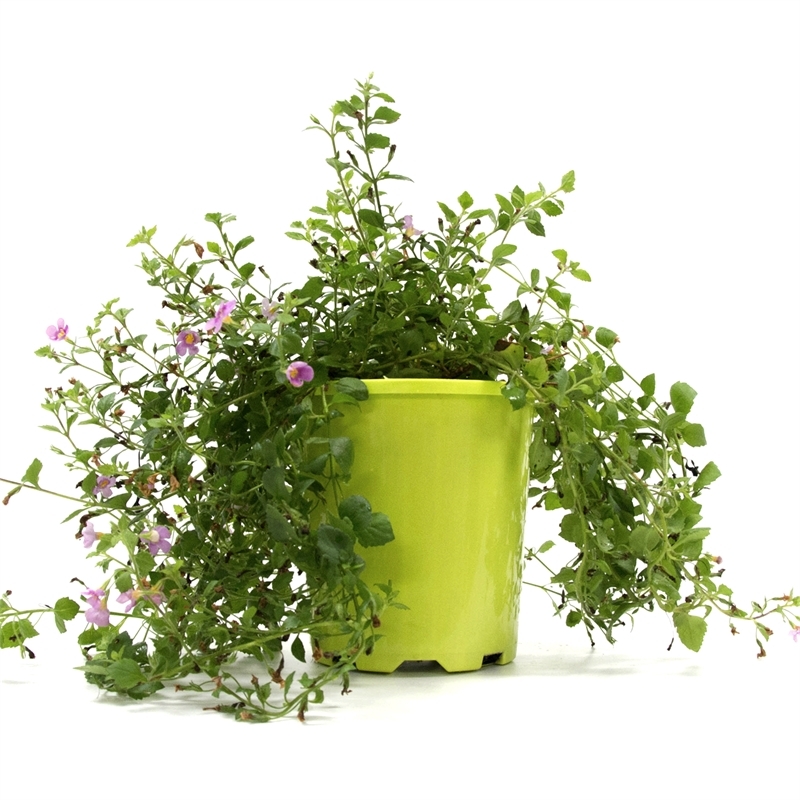 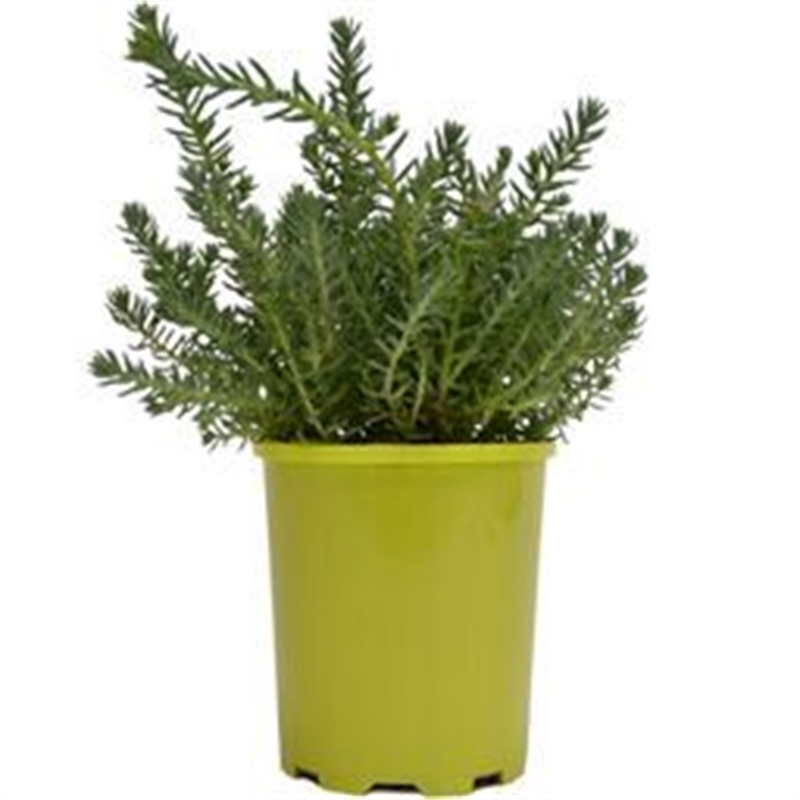 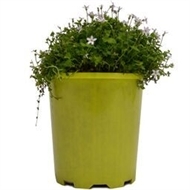 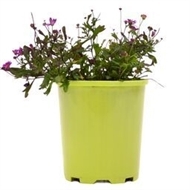 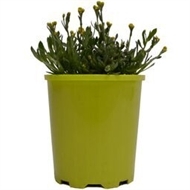 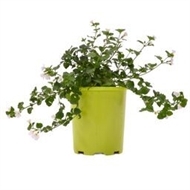 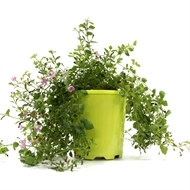 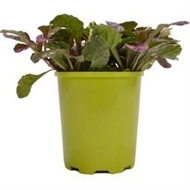 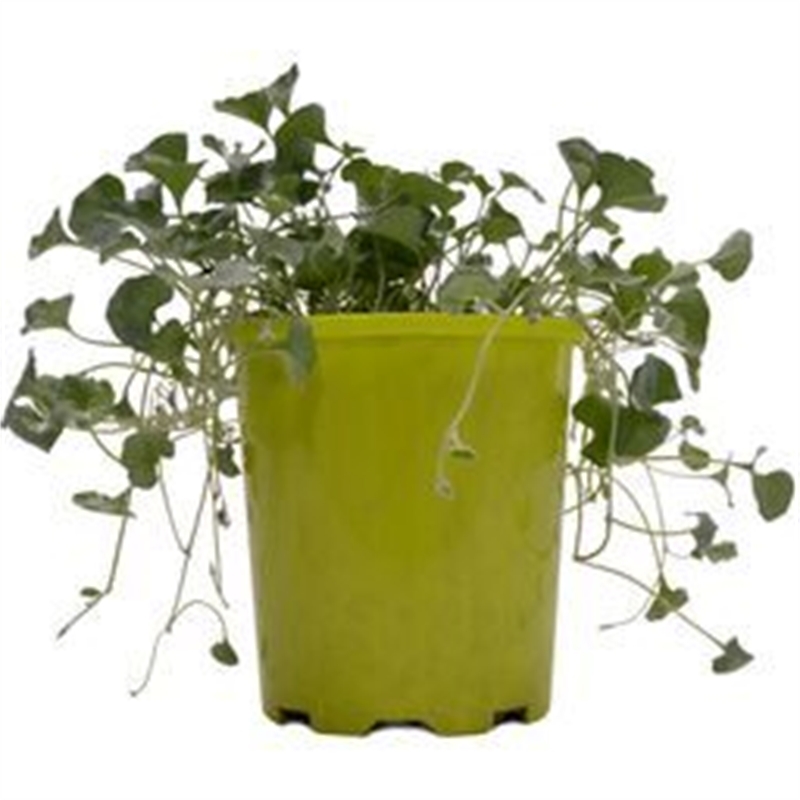 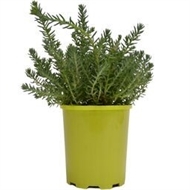 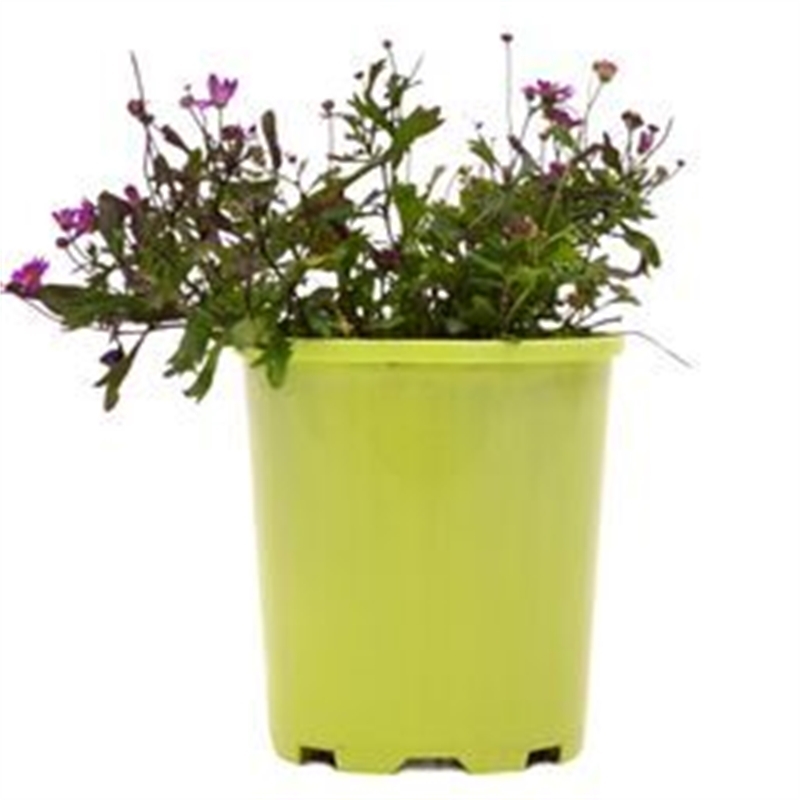 With a wide range of colourful and different plants in this range, it is one of the most popular by far. 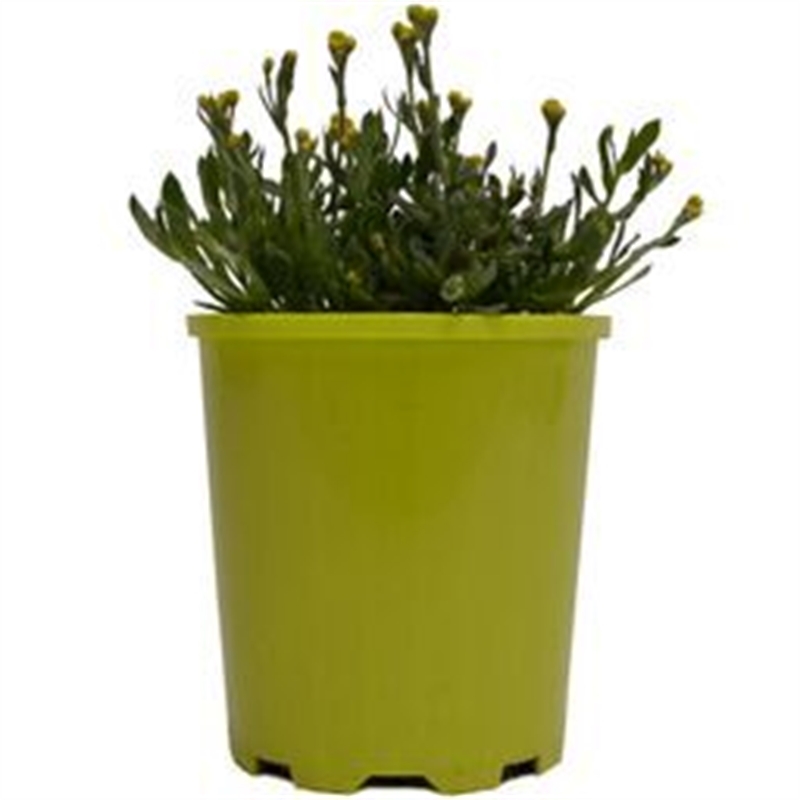 Great for filling them awkward spots in your garden to make it look nice and full.